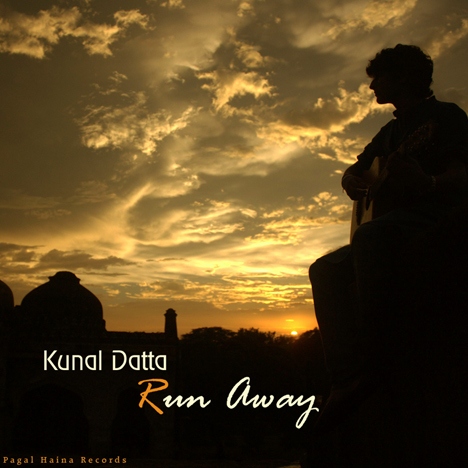 Run Away EP | Kunal Datta | OK Listen! EP recorded at Quarter note Studios, New Delhi. Mixed by Gaurav Chintamani.